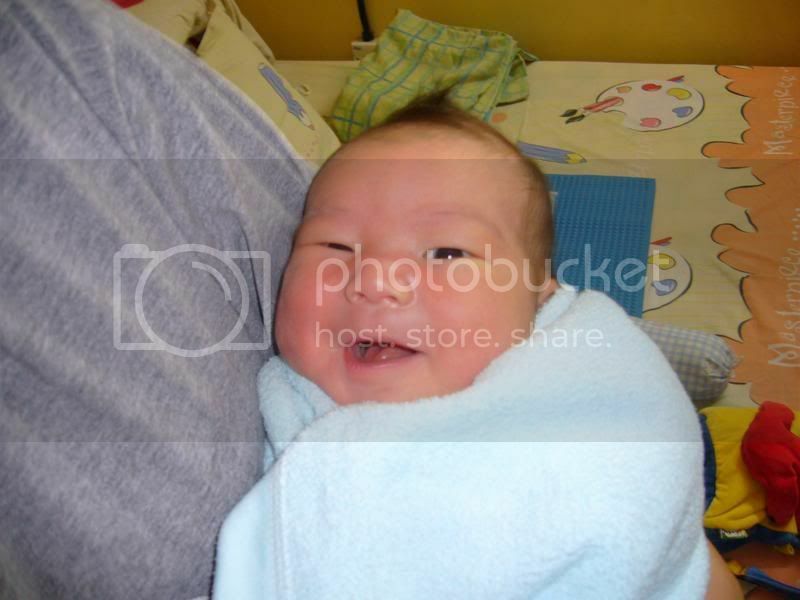 My sister-in-law had given birth to a baby boy. That makes 5 boys and 2 girls – on my side. 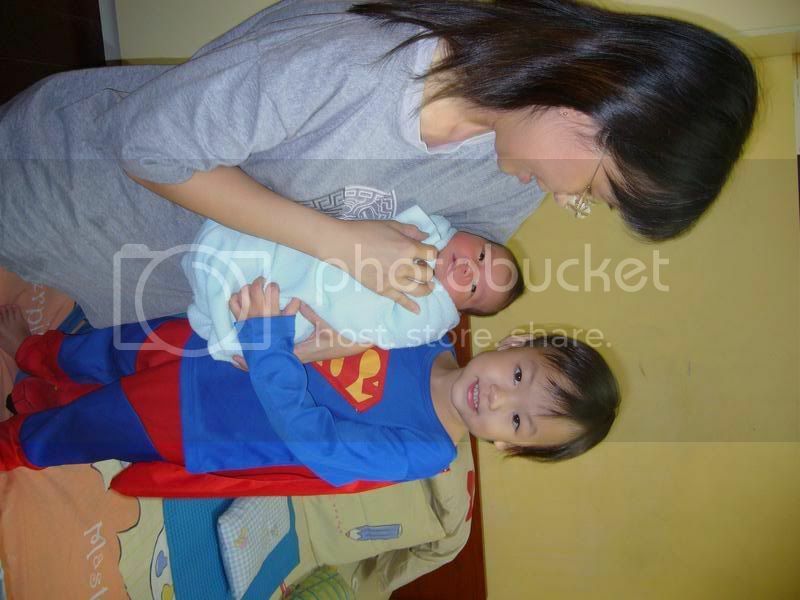 Baby was born on the 29th September 2006 and named Cayden Kok Min Rong. Princess was so excited she asked me … “Baby come out already?”. This entry was posted on Sunday, October 1st, 2006 at 5:04 am	and is filed under General. You can follow any responses to this entry through the RSS 2.0 feed. You can leave a response, or trackback from your own site.